when they exercise in a variety of ways. This is a vital foundation to help them lead active and healthy lives as they grow up. 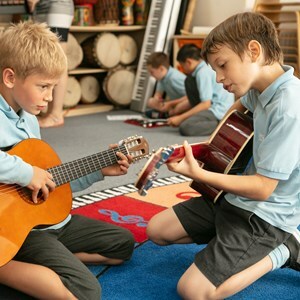 In Key Stage 1, our emphasis is on the development of skills through individual and small group work. Children visit a nearby swimming pool, where a weekly lesson builds water confi dence and stroke technique. 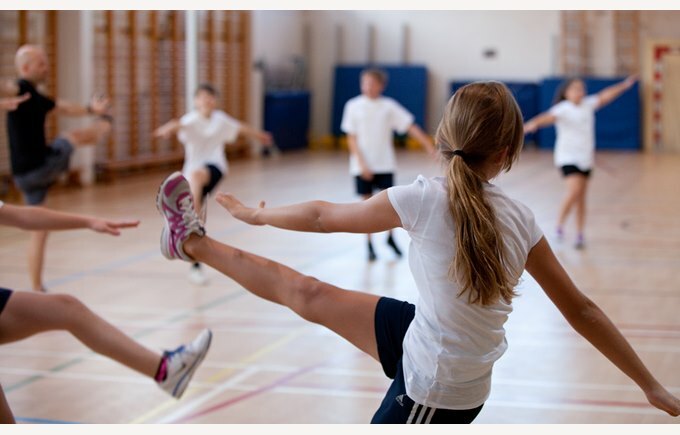 Other sessions take place in the gym and outside, where we teach them gymnastics, dance, athletics and games. By watching, listening and experimenting with movement and ideas, children begin to develop their movement and coordination, and they enjoy expressing and testing themselves in a variety of situations. All this builds physical fitness, strength and agility, as well as balance and coordination. In Key Stage 2, we build on these skills and encourage children to use them in game situations. Children play basketball, football, touch rugby and netball, knowing when to pass, dribble and shoot. They also play net and ball games: volleyball, badminton and short tennis, developing racquet skills and improving eye to hand coordination. By the end of their time with us in the primary school, our students are taking part in more formal games. 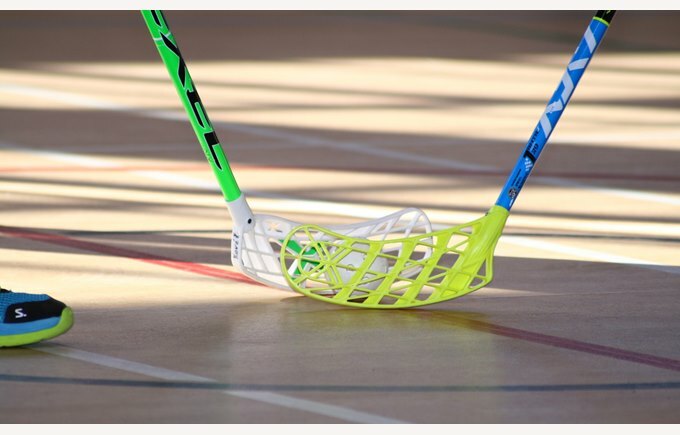 They understand the rules and basic strategy of a range of sports and they have learned to participate as part of a team. Importantly, they know that games are played in the right spirit: a blend of competition, cooperation and fun. 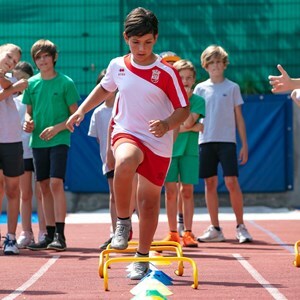 Games and physical education will develop your competence and confidence to take part in physical activities that, we hope, will become an important part of your life, both in and out of school. You’ll acquire a wide range of skills and the ability to use tactics and strategies to perform successfully. You’ll learn to analyse situations, make decisions and you’ll certainly learn about the value of having a healthy, active lifestyle. 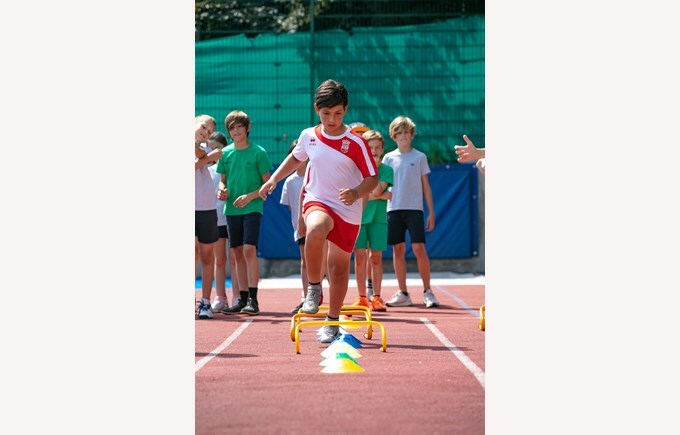 By the end of KS3 you will have covered a wide range of activities during your P.E. lessons and you may well have represented BISB in team sports as well. P.E. at KS4 is for everyone. You’ll take part in the P.E. programme, reflecting our belief that physical activity is both fun and good for you. In KS4 P.E. 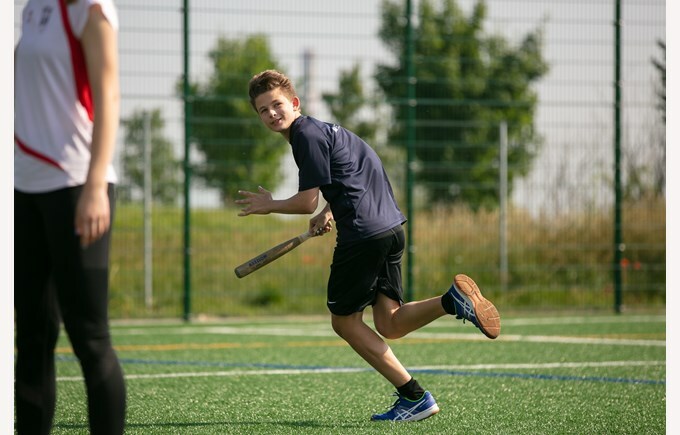 you’ll continue what you’ve been doing in KS3, developing your competence and confidence to take part in physical activities. 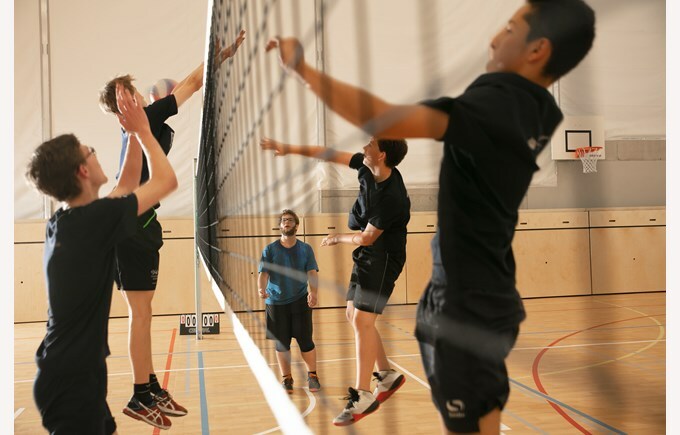 At BISB we offer an optional (I)GCSE course in P.E. for Years 10 and 11. This is an excellent choice for you if you wish to further your understanding and skill level in sports. Amongst others, this course will help to develop your knowledge and practical skills in a range of physical activities, find ways to improve your own individual performance in a variety of roles, and identify ways to develop and maintain a healthy, active lifestyle through participation in physical activity. P.E. will help you to develop personally and socially. You’ll work as an individual, in groups and in teams with different roles and responsibilities, including leadership, coaching and officiating. Through the range of experiences you have, you’ll learn how to be effective in competitive, creative and challenging situations. 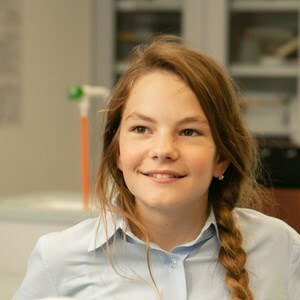 The programme for Years 10 and 11 is based around eight week units. 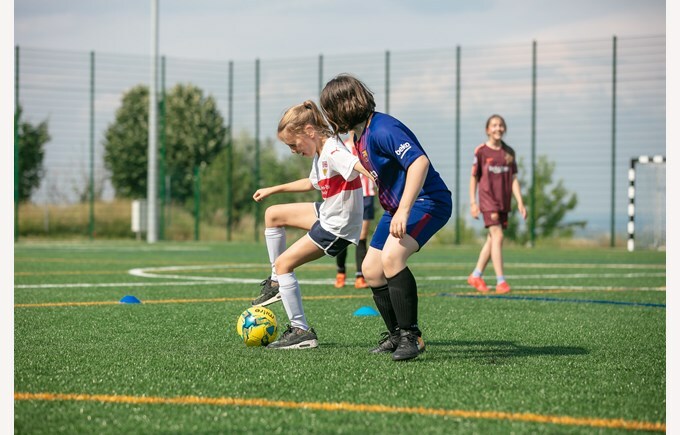 Over the two years of KS4, we’ll try to make sure you choose a mix of units, so that you can have fun and develop a good range of skills at the same time. though, you’ll have had fun and you’ll be well on the way to establishing the patterns that will keep you fit and healthy for life. The (I)GCSE P.E. course leads on to many careers and a wide variety of employment opportunities – not necessarily as an athlete at all!